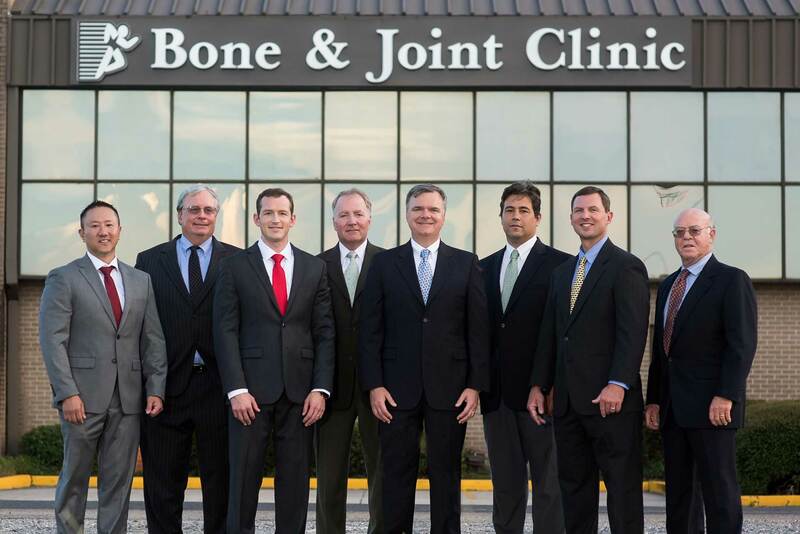 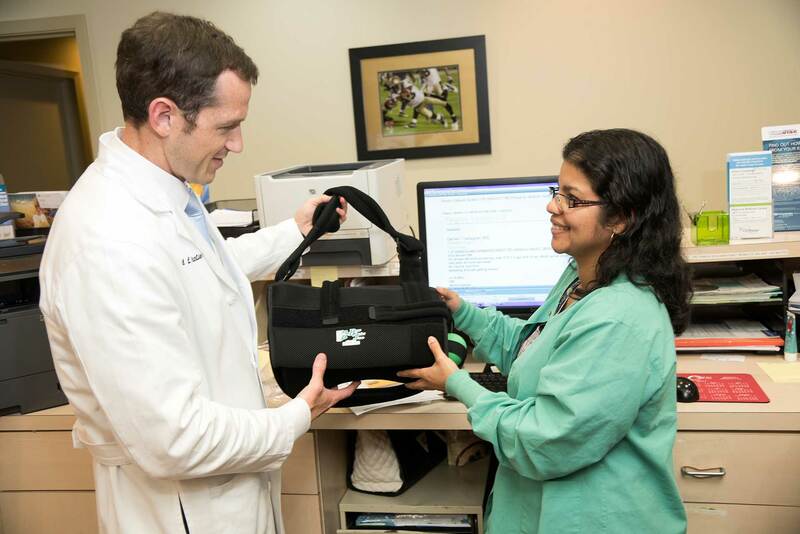 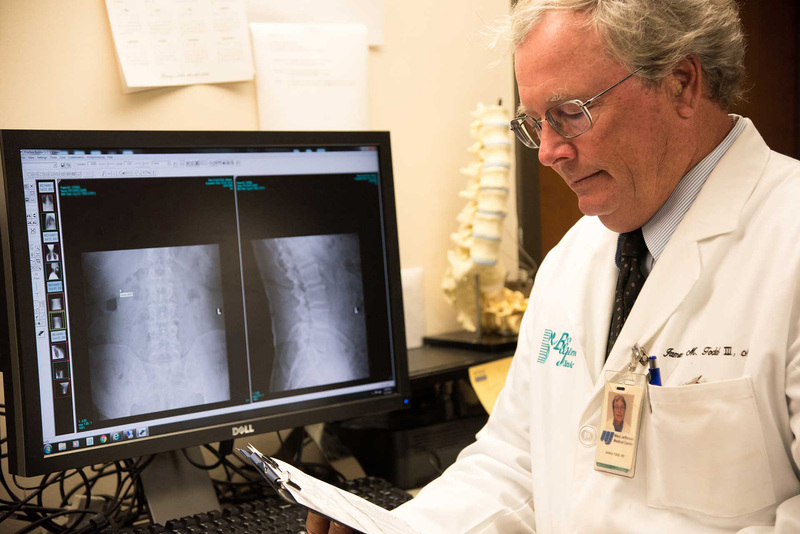 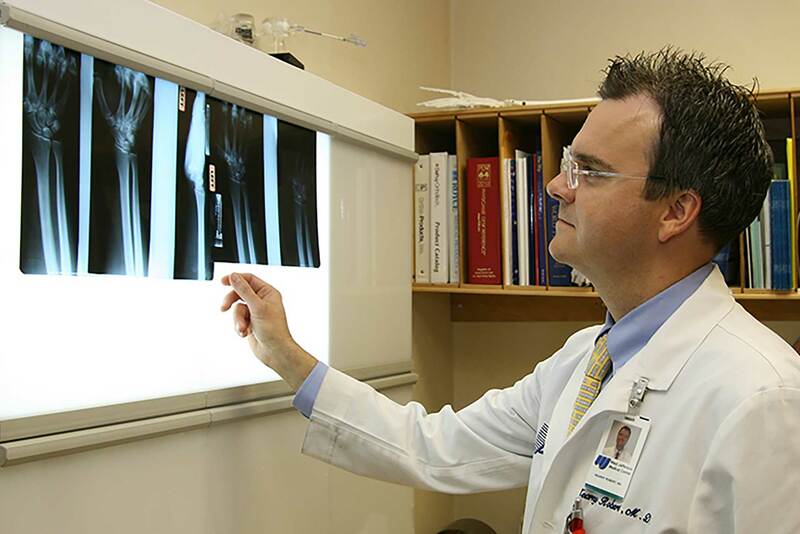 The Bone and Joint Clinic was founded in 1969 by Dr. Earl Rozas and Dr. Jack Horn in Marrero, LA. 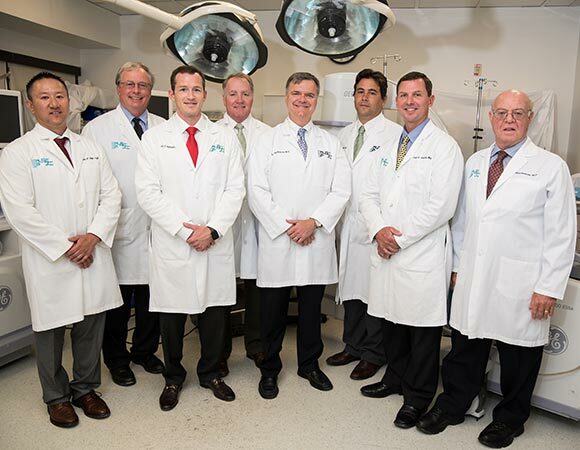 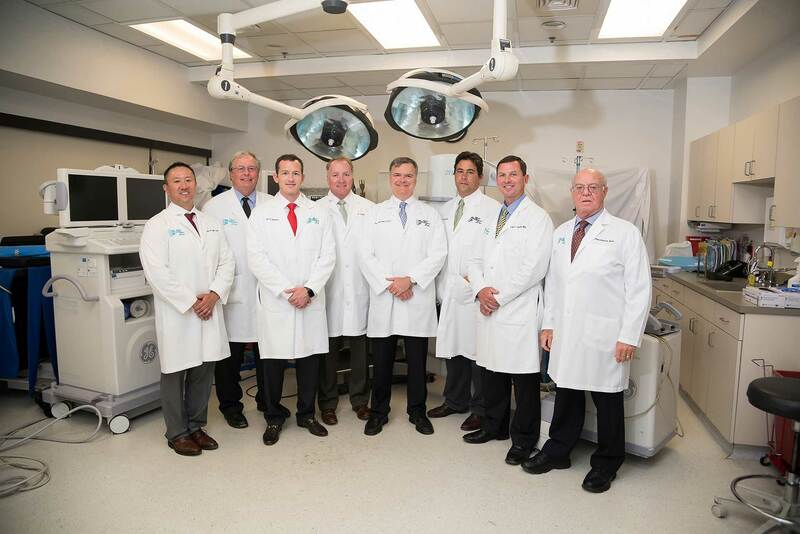 Since then it has grown to a team of seven physicians including Orthopaedic Surgeons as well as an Interventional Pain Management Specialist. 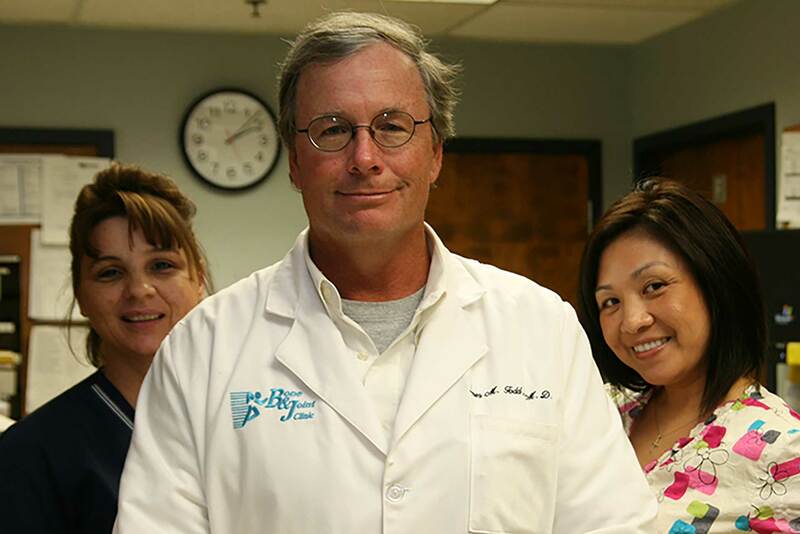 We have two office locations on the Westbank. 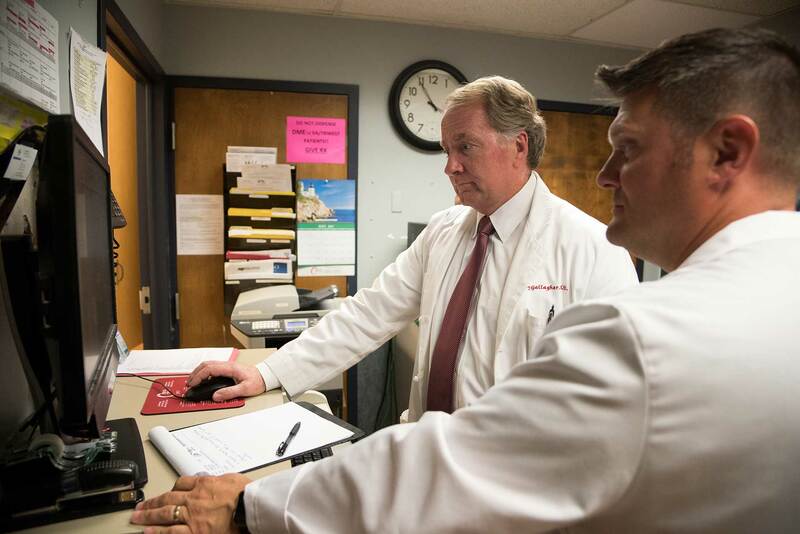 One is located on Belle Chasse Highway near Ochsner Medical Center and the other is on Wichers Drive near West Jefferson Medical Center. 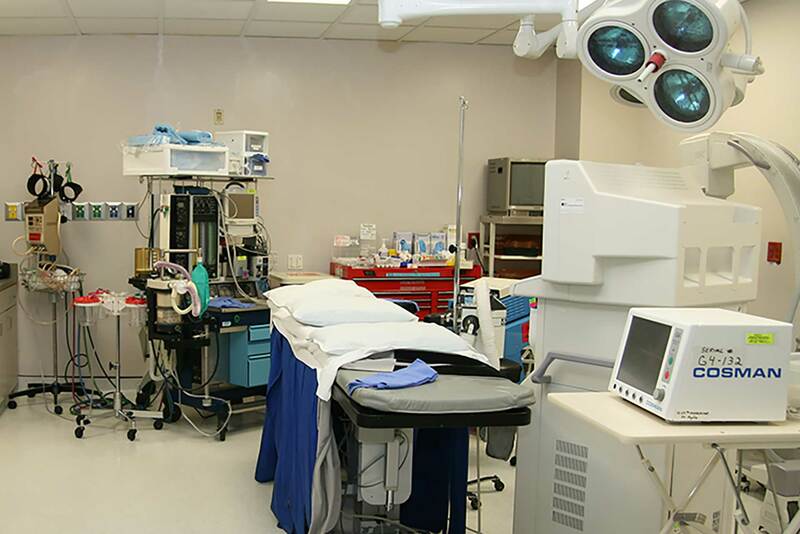 Both offices are on the ground floor and include therapy services, digital Xray equipment, and electronic medical records. 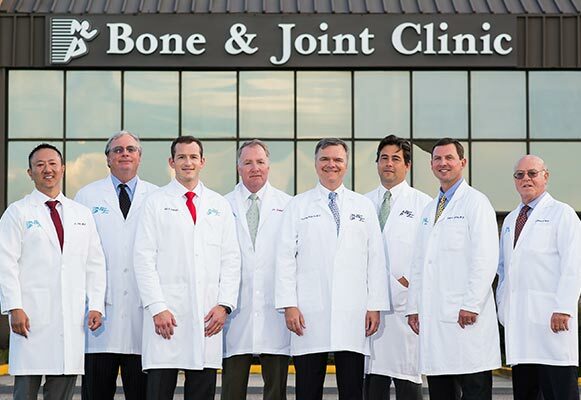 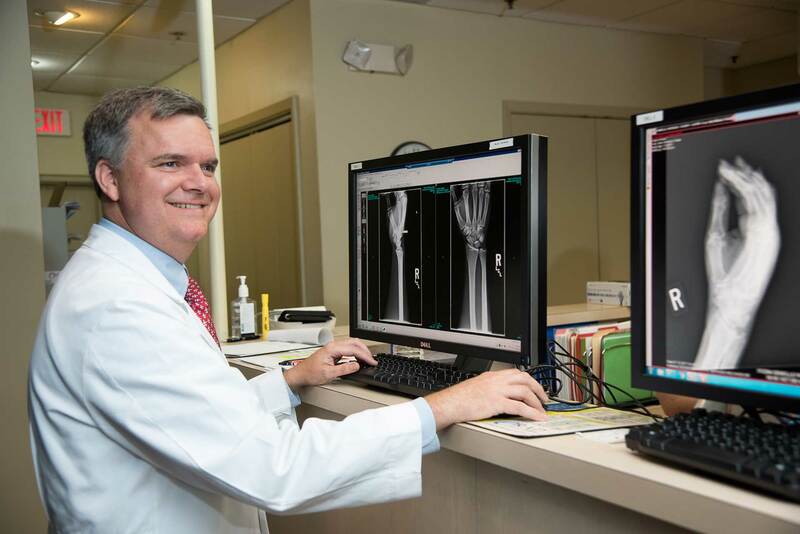 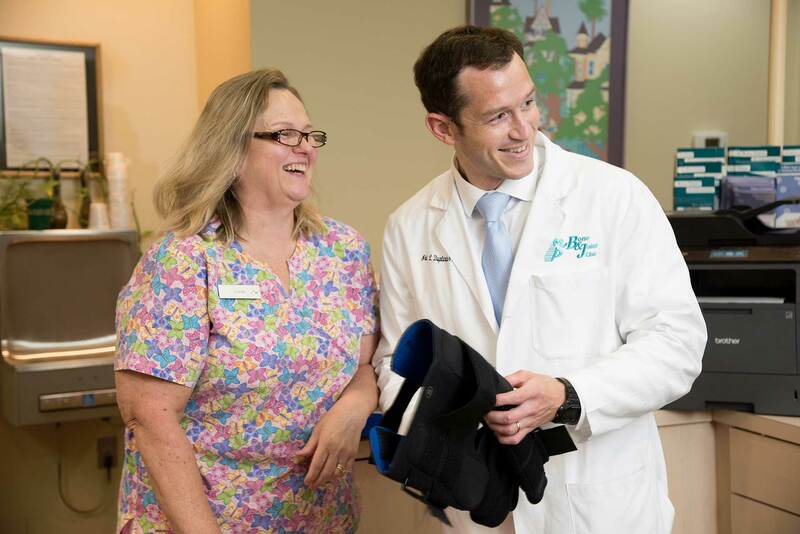 For more information on the Bone and Joint Clinic or our physicians please click on the link below to be directed to our website.